What's it Like to Study Abroad in South Africa? Alexis Abdullah came to the University of Kentucky from Atlanta with the goal of experiencing different cultures and gaining new perspectives. Ryan Thorn came to Lexington from his hometown of Mercer, Pennsylvania, to experience a new part of the country. 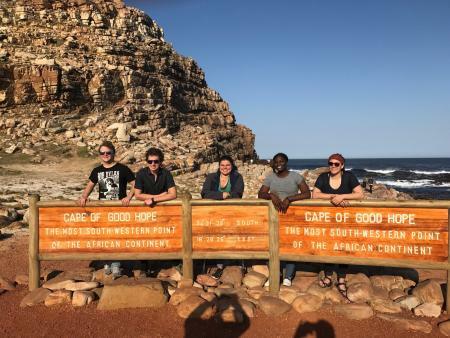 As UK seniors, both traveled 8,241 miles last summer to the southwest coast of South Africa to engage in an immersive experience unlike any they had before. 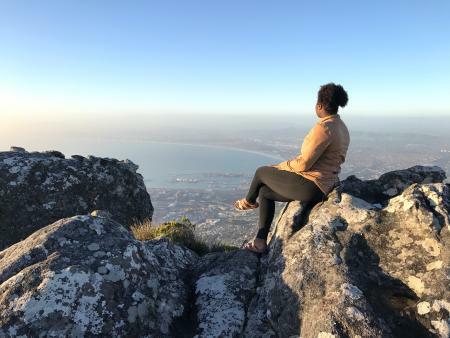 Abdullah spent her summer in Cape Town working with a human rights advocacy organization, The Black Sash, which has a dense history in the anti-apartheid movement and fight for equality in South Africa. As a media and communications intern, she worked on their monthly newsletter, assisted with fundraising events, and revised, organized and archived media releases. “Working with The Black Sash was impactful because I had the privilege of experiencing the organization in action as they worked on a massive case involving illegal deductions from social grants of South Africa’s most vulnerable citizens,” Abdullah said. 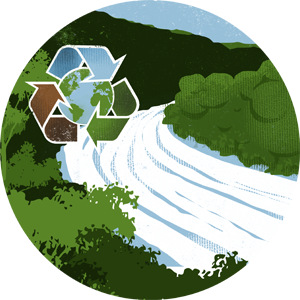 Thorn also interned in Cape Town working with FunDza which organizes writers to read through the writing of South African youth and provide feedback. As part of his internship, he helped read through writings and was also able to write stories. Steve Davis, associate professor of history, helps organize the Cape Town education abroad opportunity and believes one of the most important aspects is the experience students have working with people in need. 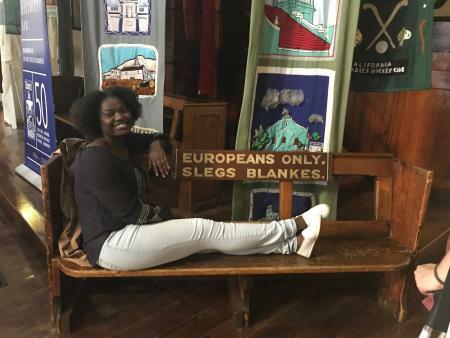 When not working at their internships, Abdullah and Thorn spent time sightseeing and learning more about South African history and culture. “The opportunity to study in a different part of the world allowed me to immerse myself in a fascinating culture with a complicated history, Abdullah said. Students interested in education abroad opportunities can search for programs and deadlines on Education Abroad & Exchanges program search here. Scholarship deadlines for education abroad programs are as follows: Dec. 1 for spring-embedded, Feb. 1 for summer and April 1 for fall programs. To learn more about Education Abroad & Exchanges, visit: international.uky.edu/ea.